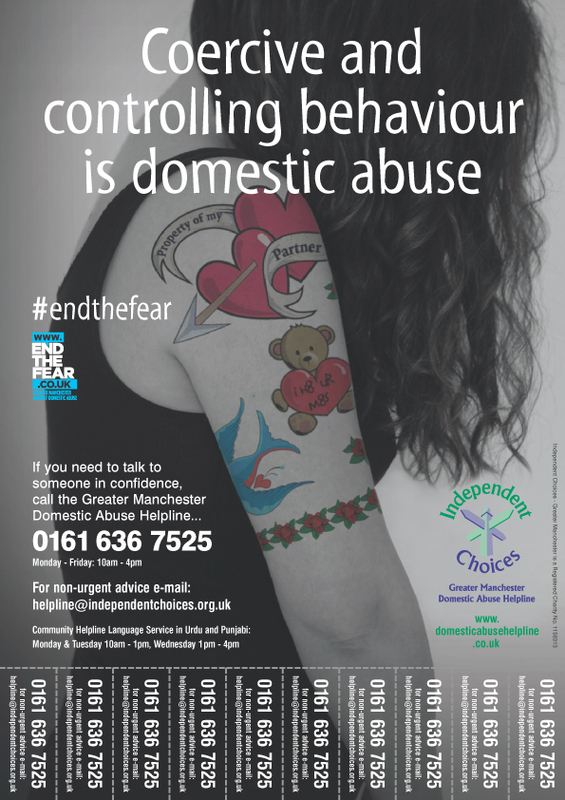 Independent Choices was founded in 1978 as the Women’s Centre, later becoming the Women’s Domestic Violence Helpline before changing the service name to the Women’s Domestic Abuse Helpline in 2008. 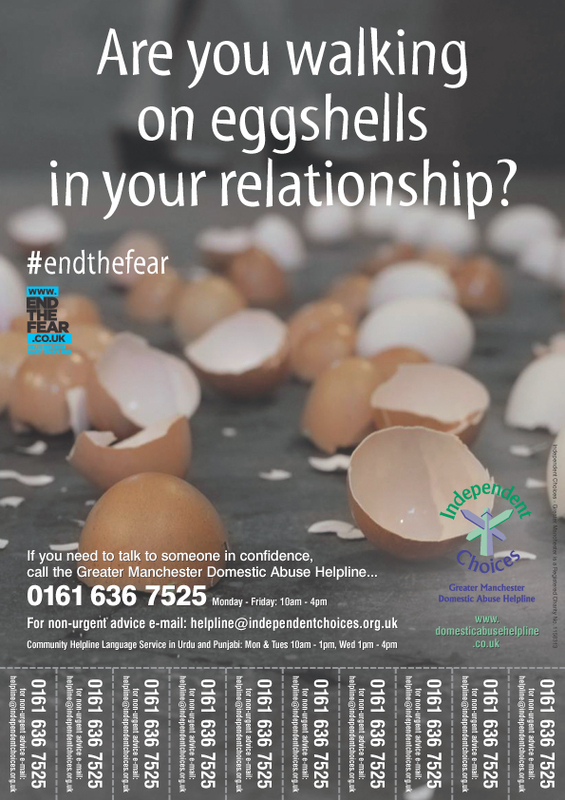 The focus of the services of Independent Choices is the confidential Helpline, the Community Helpline Language Service and the LGBT IDVA. On average we receive 5000 incoming contacts a year, increasingly dealing with more complex calls. 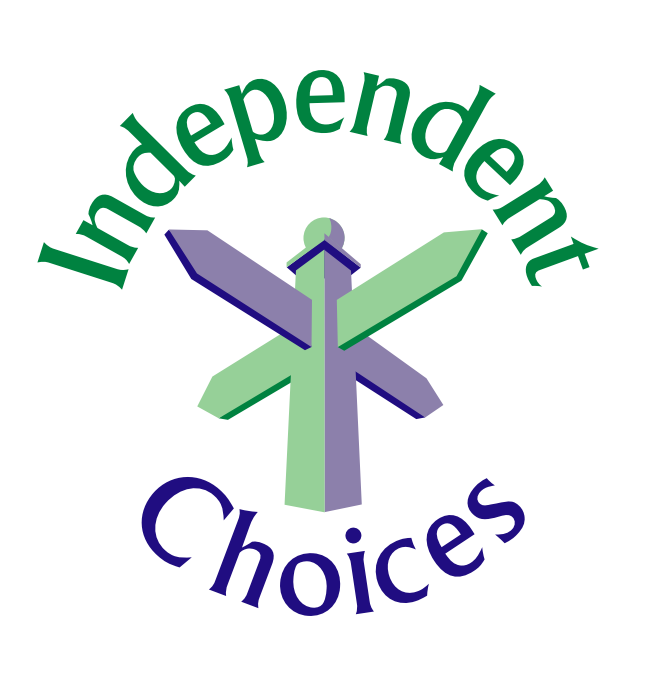 I joined the Board of Independent Choices in 2014 and have been the Treasurer for 2 years. I have over 30 years work experience in the field of housing, working in both the public and voluntary sectors. In addition I have been involved with/supported various community organisations and activities over the years and also been a Board member of Knowsley Chamber of Commerce between 2013-15. My hobbies include swimming, photography, gardening and travel. 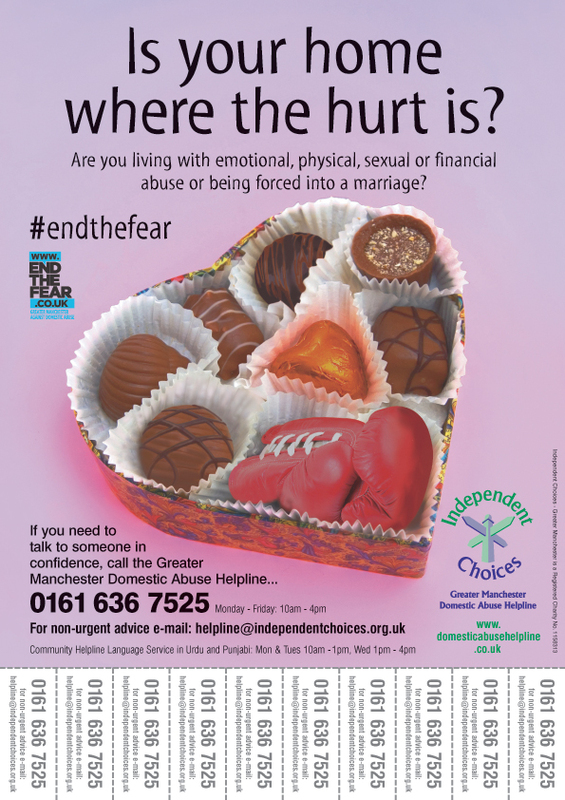 Domestic violence affects all communities and I believe that Independent Choices provides an invaluable, confidential service to help women regain control over their lives. I’ve been a member of the Board of Trustees for Independent Choices for a number of years. I first became involved with the charity when I worked as a police analyst researching domestic abuse patterns and trends across the region. I saw what a valuable and unique role Independent Choices play in supporting those affected by domestic abuse across Greater Manchester. I find volunteering for Independent Choices rewarding both on a personal and professional level. The number of people who tell me about their own experiences of domestic abuse when I talk about Independent Choices shows how this is something which can affect anyone at any time. I am a social worker and my background is in working with people who are homeless, have substance misuse issues, people living with HIV and people subject to immigration control. I have worked and volunteered in social care in and around Manchester for the last 25 years and over the past two decades and have been involved in many campaigns for the rights of people living with HIV. 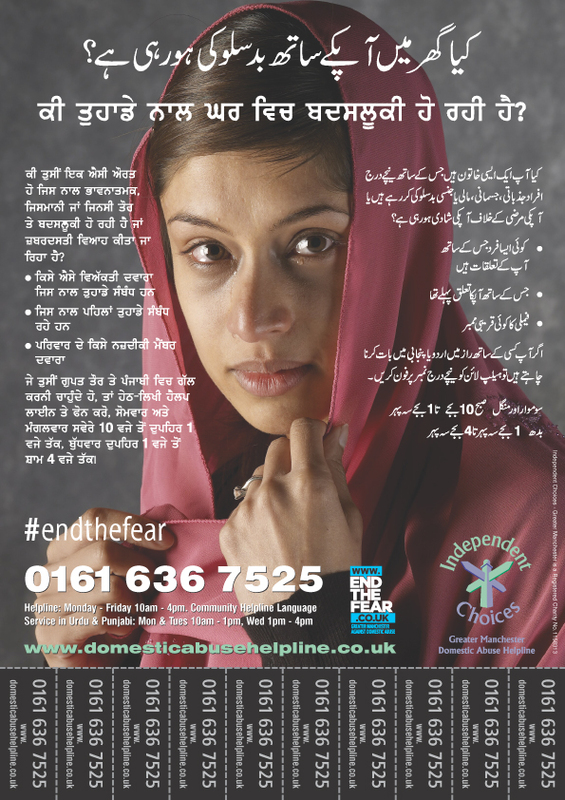 I have worked with women who have experienced domestic abuse throughout her career in social care. I am a feminist who passionately believes in access to support services for women who have or are experiencing domestic abuse. This has motivated me to become involved with Independent Choices. In 2014 I started a PhD study looking at the intersection of domestic abuse among women living with HIV at the School of Social Work at UCLAN: the University of Central Lancashire. I left my partner in 1984 after experiencing domestic abuse. I lived in two refuges and from 1985 I joined the helpline as a volunteer. In those days the volunteers were all women who had been in refuges. Initially, I helped around the office making tea and tidying u[. After a while I started taking calls from women and helping them to access refuge. From 1995 I became a member of the management committee. I have now been involved with Independent Choices for so long that I wouldn’t know how to leave … The work that we do is so vital. I had personally kept the helpline number in my purse for years before eventually making the call and leaving. Over the years I have seen many changes and the gradual increase in the complexity of the cases that we deal with. This has required a high level of training and expertise for the helpline staff. The work that the helpline does is invaluable. There are many women who would have been in a much worse position if it wasn’t for this service and I am grateful that we have been able to help the many thousands of women over the years. Honoured with an OBE for her services to Social Enterprise and Women’s Enterprise in the North West, Melanie is a multi-award winning entrepreneur. Her most recent awards, include National Enterprise Support Champion and being named as one of the Maserati 100 alongside household names. Despite experience of a huge range of companies and working environments gained in senior roles within financial institutions, the Co-operative Group and as a global management consultant; Melanie describes founding WhyNotChange as her steepest, scariest, but most rewarding learning curve! Since then Melanie has provided bespoke support, training and events to help over 2000 people – from businesses, social enterprises, charities and communities – to take their passion and purpose and turn them into greater profit and make a bigger positive difference. As part of her commitment to making her services accessible to all, Melanie provides her services wherever possible through funded programmes such as the Goldman Sachs 10,000 Small Business Programme and Big Assist programme. 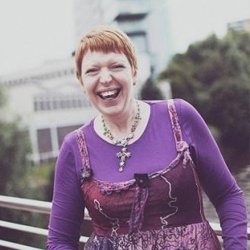 Passionate about giving back, Melanie also serves as a Deputy Lieutenant for Greater Manchester, Member of the CVLS Honours Committee; Greater Manchester Poverty Commissioner; Big Venture Challenge Investment Funding Judge; UnLtd Mentor; and LGBT Cancer Support Charity, Trustee. Melanie is the visionary and driving force behind the award winning North West Women’s Enterprise Day (www.nwwe.org.uk), one of the UK’s flagship events for Global Entrepreneurship Week, attended annually by over 200 women, and now in its 8th successful year. However, the title that makes Melanie smile most is Super Nana given to her by her little grandson who is super hero mad– you’ll find her at weekends in her turquoise wellies in the woods dinosaur hunting with her 3 young grandchildren – despite spotting plenty, they are yet to catch one!